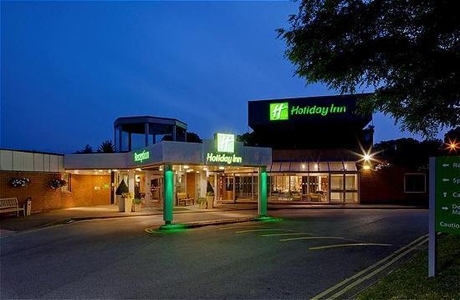 The Holiday Inn Norwich hotel is located on the outskirts of Norwich a couple of miles from the city centre. The hotel has 119 ensuite bedrooms with mix of room type. During your stay you can enjoy the restaurant, bar, leisure facilities and free parking. 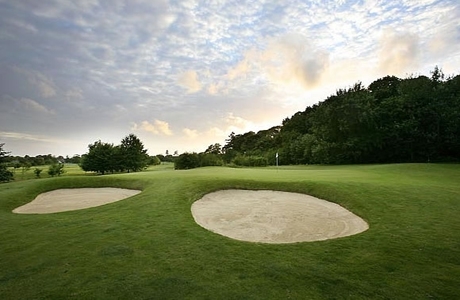 Sheringham Golf Club was founded in 1891. 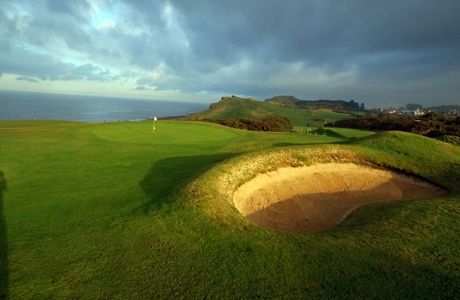 It is a varied course enjoying views off its cliff top site. The most spectacular holes are those at the very edge of the cliffs. 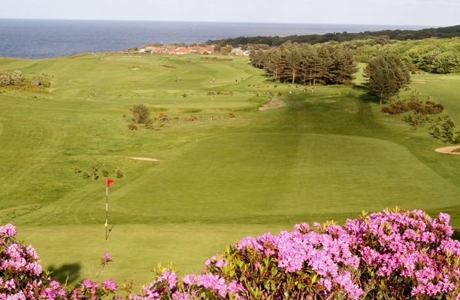 5th, 6th and 7th, but as the course edges in land, gorse becomes a persistent threat.